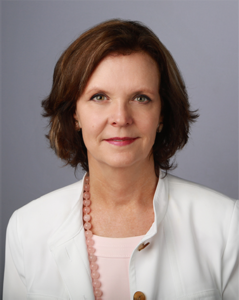 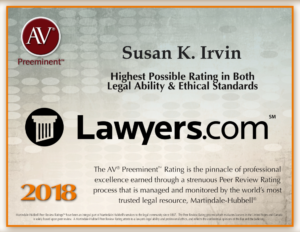 Susan has over 30 years of experience in her practice areas of commercial real estate and land use law. 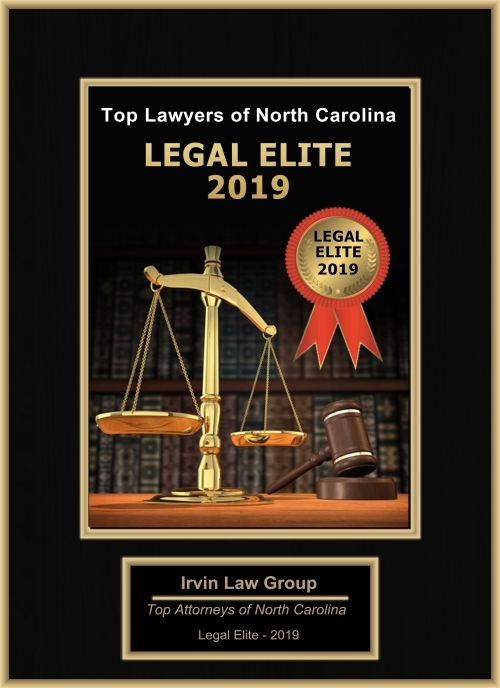 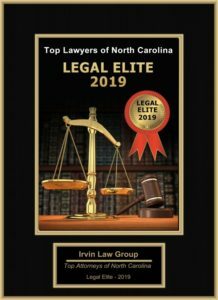 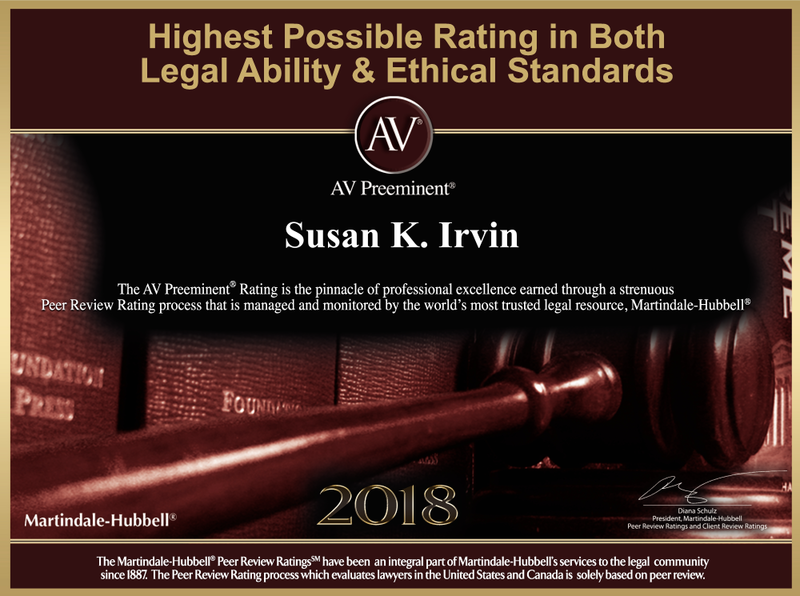 She is rated “AV Preeminent” by Martindale – Hubbell Peer Review Ratings*, is named a Top Rated Lawyer in Land Use and Zoning Law (Martindale – Hubbell) and is a member of Business North Carolina’s Legal Elite. 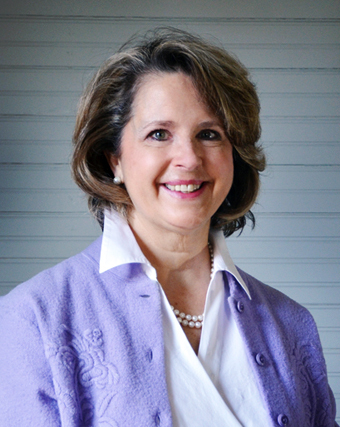 A graduate of Duke University, Susan obtained her law degree from the University Of Texas School Of Law. 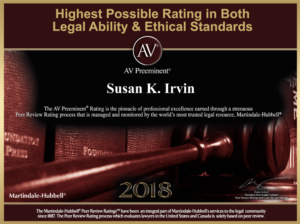 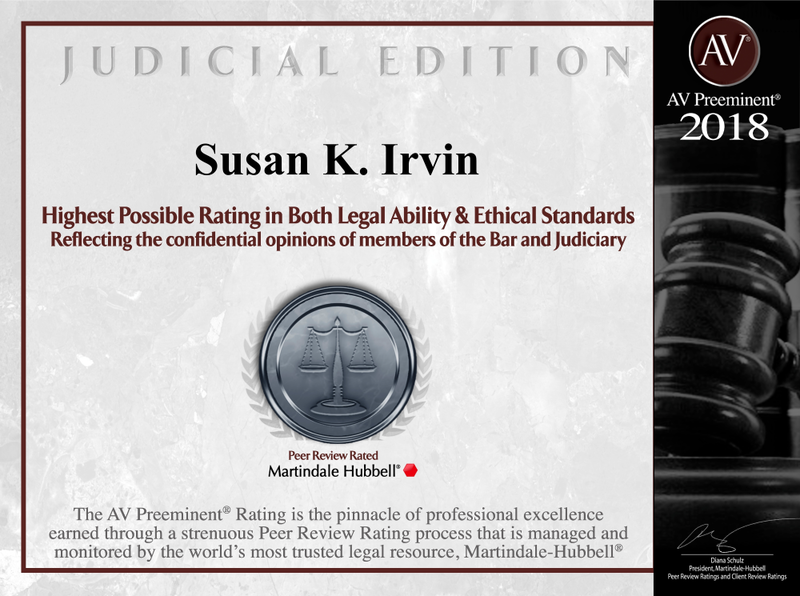 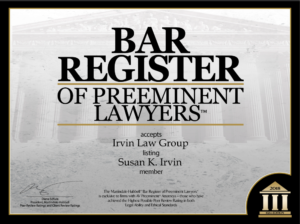 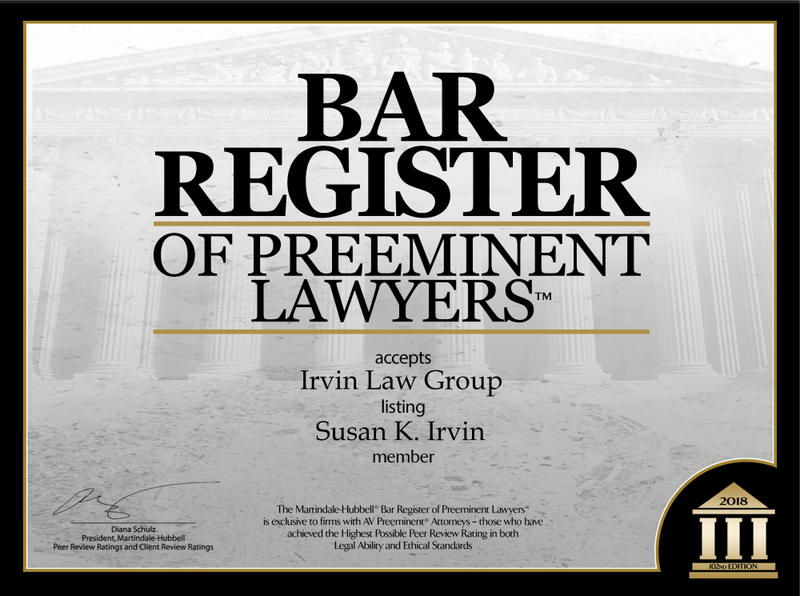 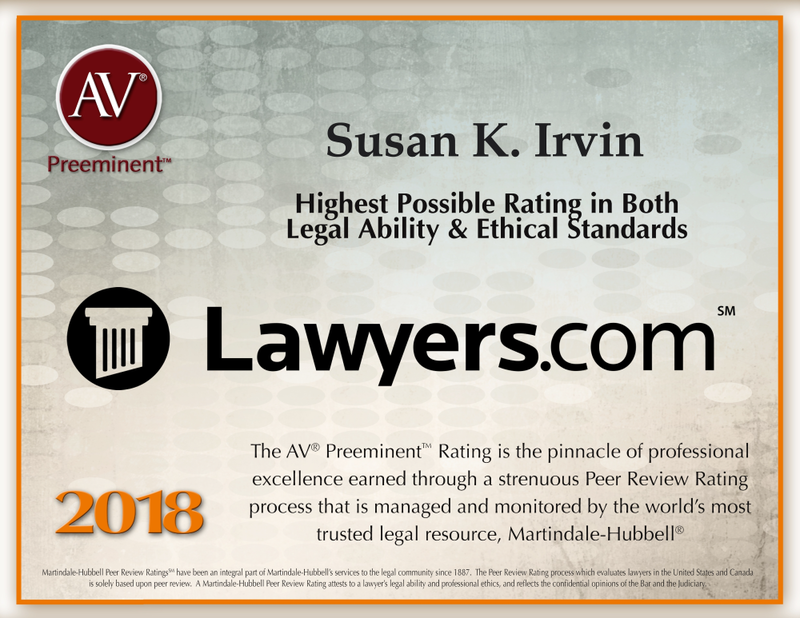 *AV Preeminent is the highest possible Peer Review rating in Legal Ability and Ethical Standards.